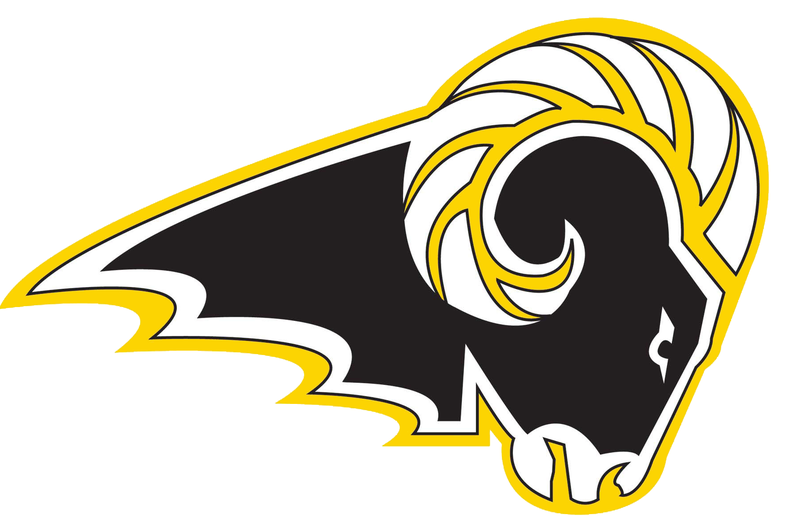 Updated Wednesday August 22, 2018 by Southeast Polk Youth Tackle Football. You may have noticed that your player has (or will have) a helmet decal with the word "BEEF" on it. I wanted to let you know what that is all about. BEEF is the nickname of a cherished friend, former board member and huge supporter of SEPYTFL. Rob Andersen died unexpectedly and suddenly this spring. He left behind him wife Laura and sons Zach and Ethan. He was the uncle of current 7th grade player Caiden Hunt. Rob was an amazing human that made a positive difference in the lives of those that knew him. He was a key member of the SEPYTFL board and his methods and processes will be used for years to come. So when you look at that helmet sticker know that BEEF was someone that should be admired for how he treated people, how he helped his community and how he lived his life. 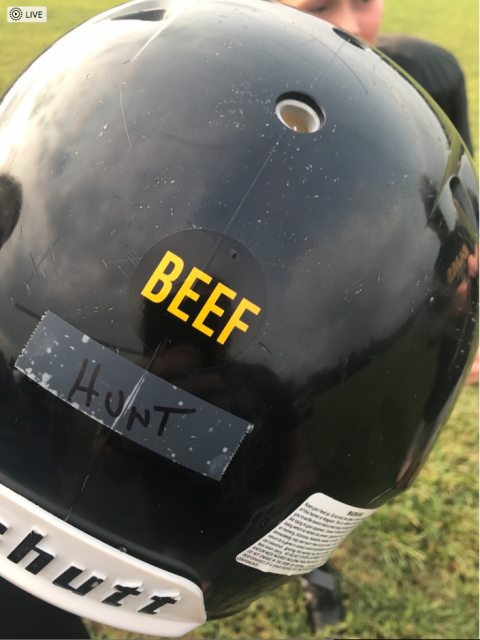 I am sure opposing players may read this on the helmets and make some ignorant comments so I wanted everyone to be aware who BEEF was and that, even in a small way, it is an honor to carry his legacy forward.